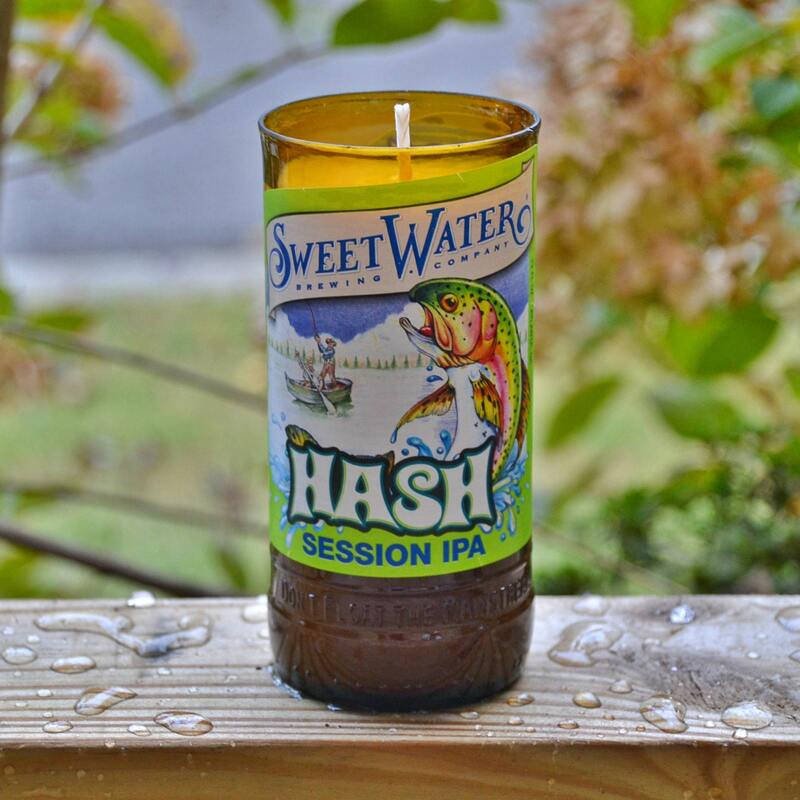 This upcycled, eco-friendly candle is made from a reclaimed Sweetwater Hash Session IPA craft beer bottle that was destined for the landfill. 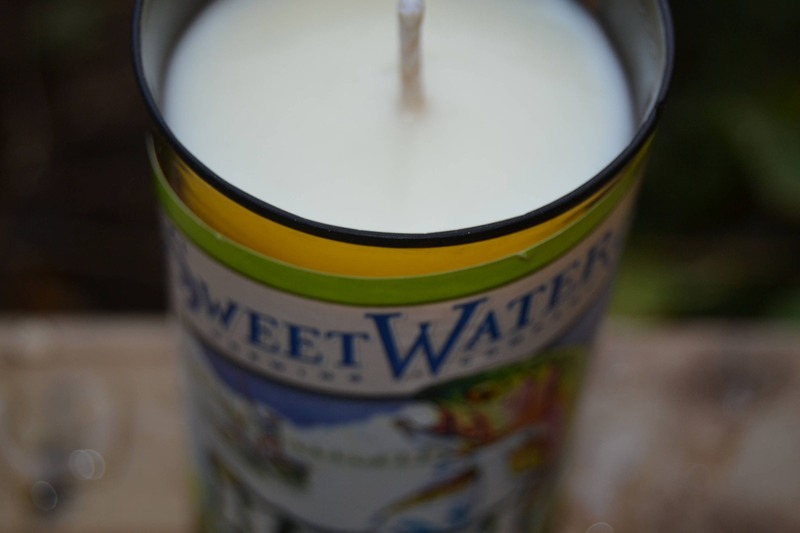 Our candles are made from earth-friendly sustainable soy wax and lead-free all cotton wicks. 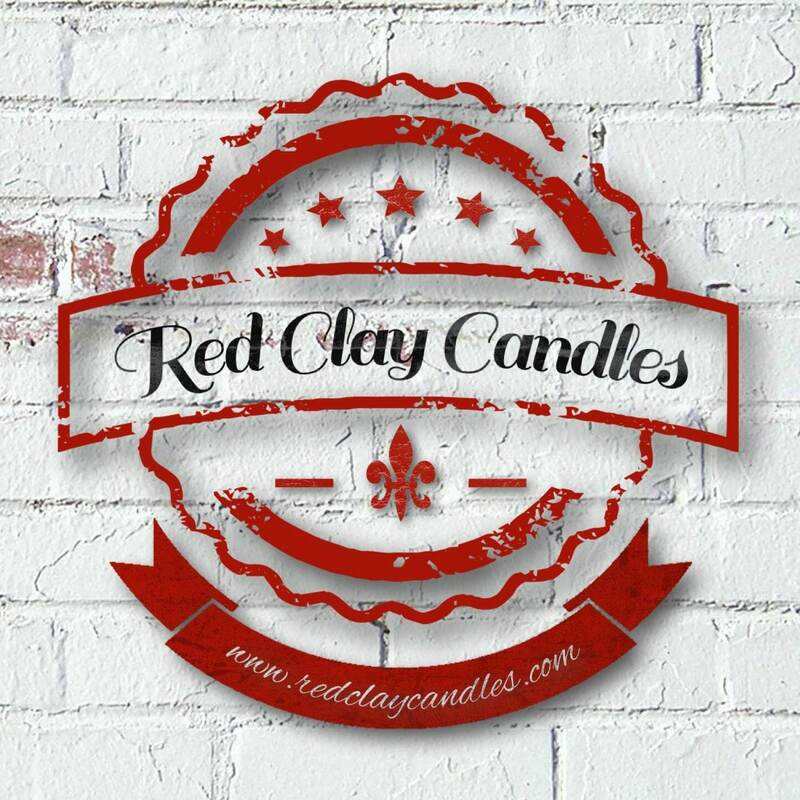 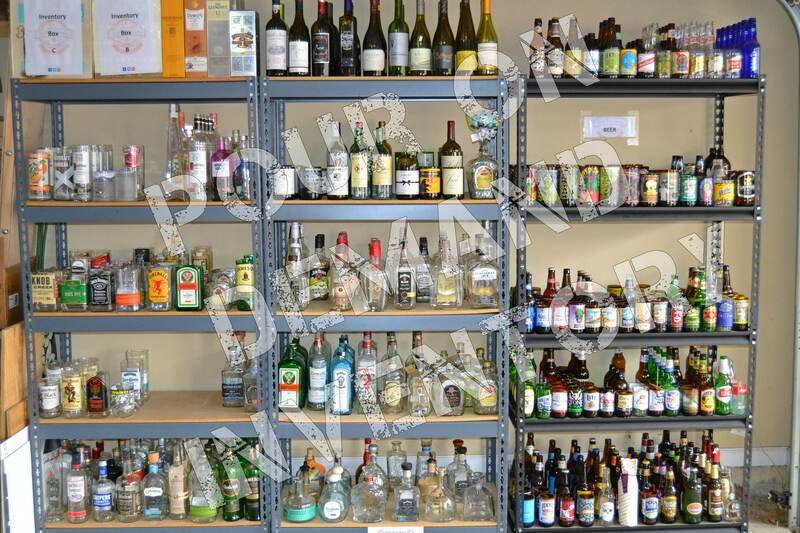 All of our fragrance oils comply with strict standards to ensure the utmost in quality and safety. 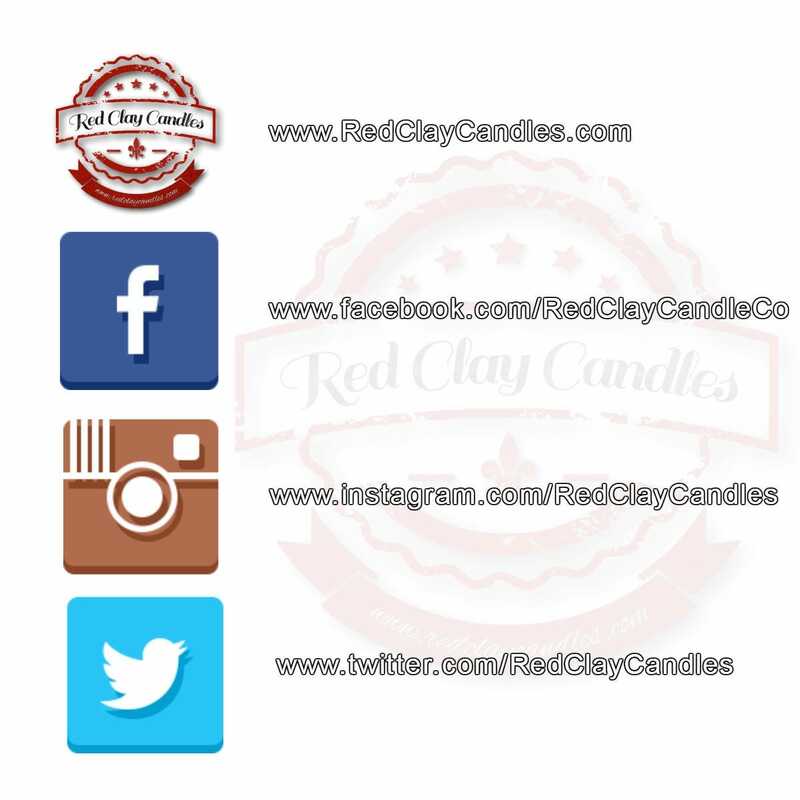 Please choose your desired scent before checking out.